Follow AANC on Instagram to see more photos of this beautiful property! 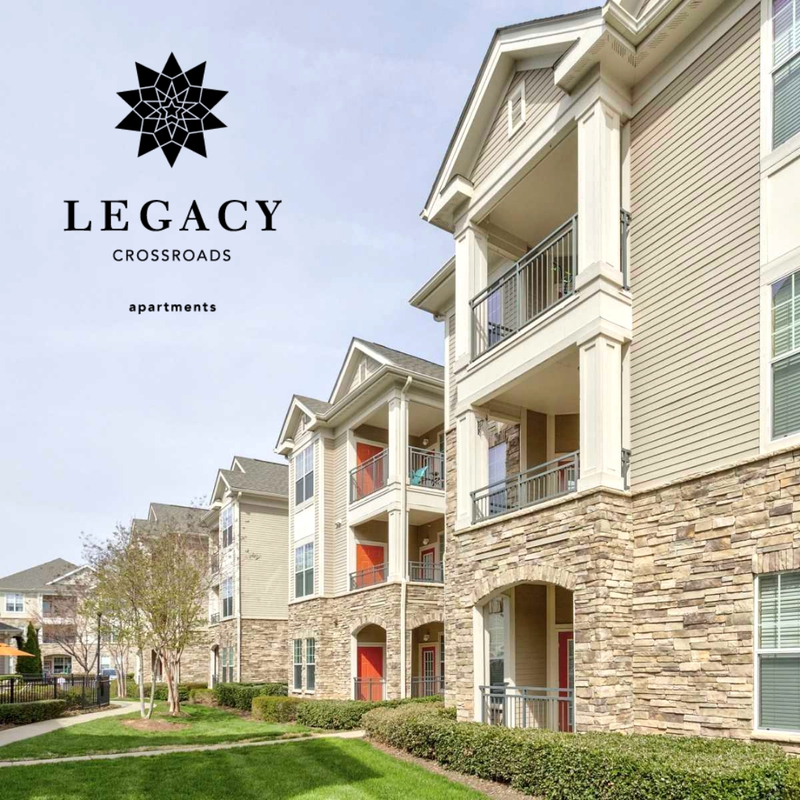 "If you are looking to lease in the Cary/Raleigh area, look no further than Legacy Crossroads Apartments! We are located conveniently behind the Crossroads Shopping Center in Cary and right on the Cary/Raleigh line! Minutes to downtown Cary and Raleigh, you will be able to access all of the dining, shopping, trails, and amenities that the Triangle has to offer! Call 919.851.4537 to schedule your appointment today!" Would you like to have your community showcased on AANC Online? Be a part of our 52 Weeks | 52 Communities Campaign. Details Here!